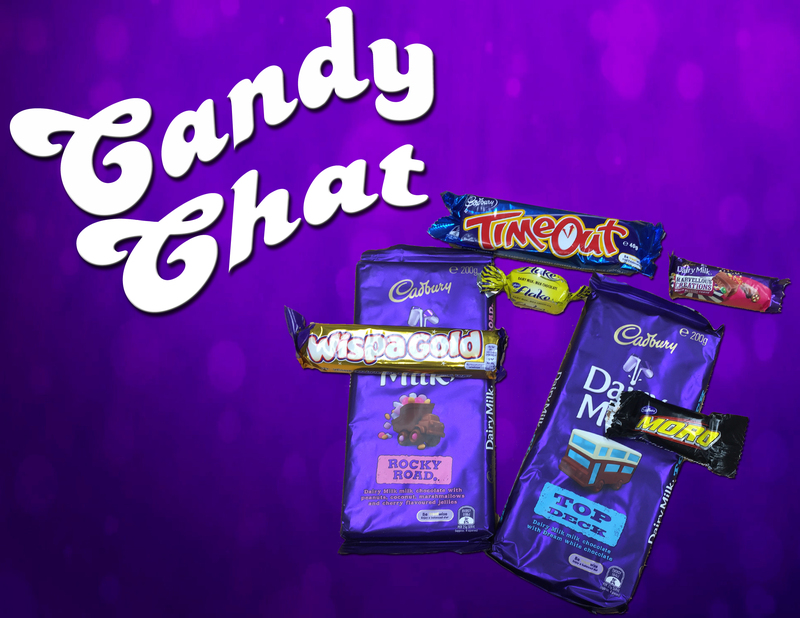 This time the gals are chatting about the ever-popular: Chocolate. Beating the heat (and quickly melting chocolate bars), Betty and Tabitha take on the big names of the chocolate industry – Nestle, Hershey’s, and Cadbury. 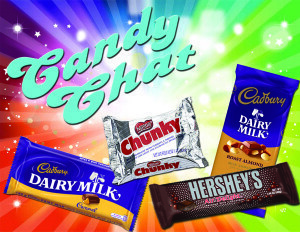 They try Hershey’s new Air Delight, two kinds of Cadbury’s Dairy Milk bars, and the enigmatic hunk of Nestle’s chocolate simply called Chunky. 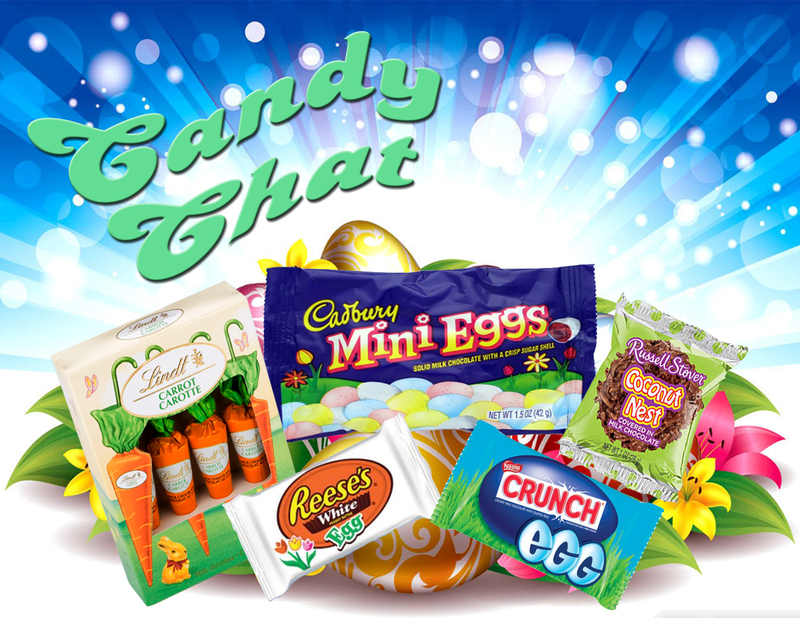 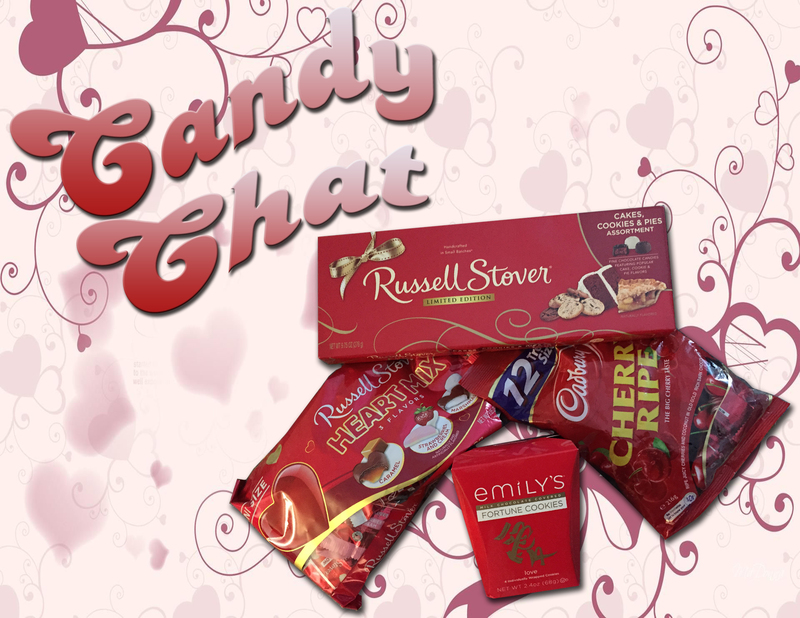 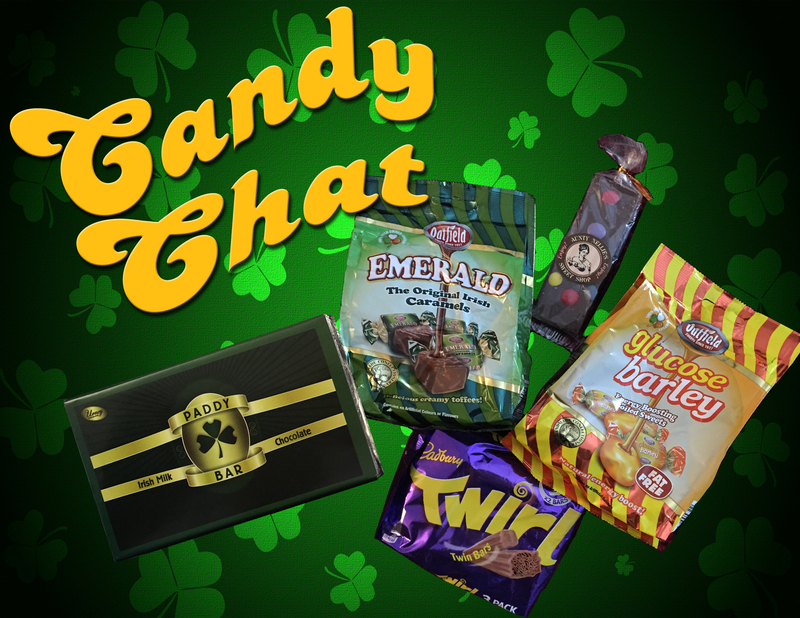 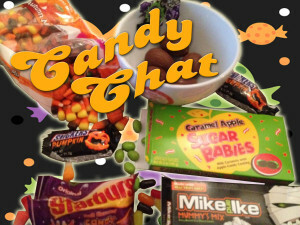 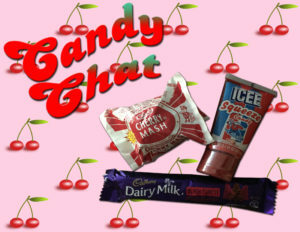 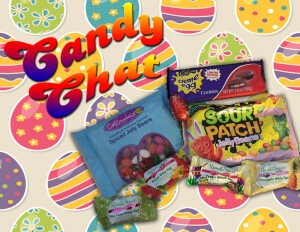 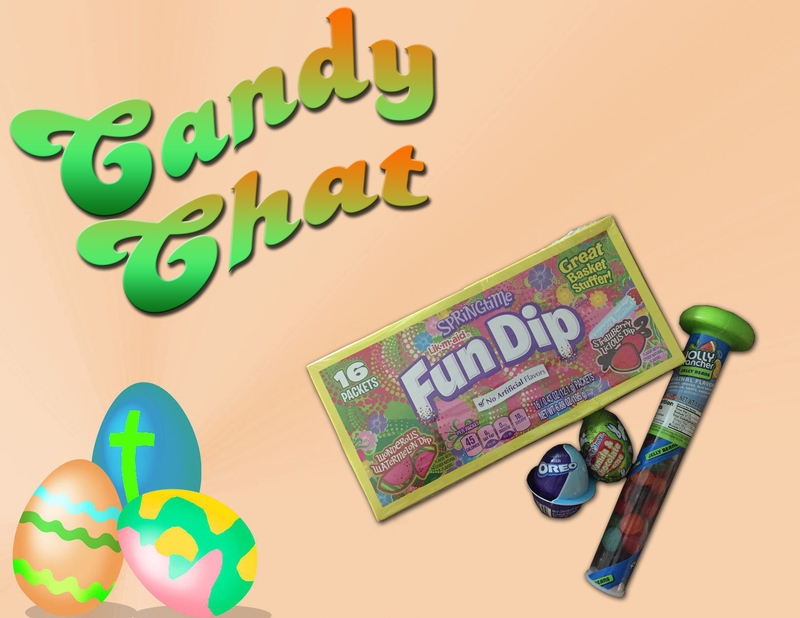 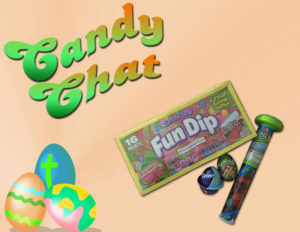 We’ll see which of these delicious contestants emerges as the ladies’ favorite and which disappoints in this episode of Candy Chat!